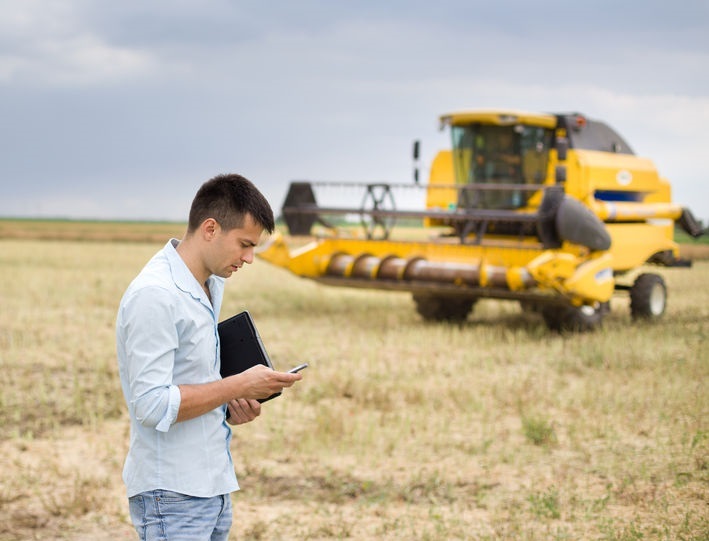 Farmers are being cut off from building businesses, accessing digital services and going about their daily lives due to inadequate phone signal and 4G connections. In some cases, basic mobile phone calls are not possible across main networks in a third of rural homes in England. Rural-based people are also experiencing rapidly declining transport networks and ‘contracting’ public sector services, according to the latest State of Rural Services report launched on Monday (11 February) in Parliament. The report highlights the growing challenges facing those living outside of cities or major towns and warns that they are consistently losing out. The research, published by Rural England CIC, finds that, despite ongoing investment, a basic phone call cannot be made inside 33 per cent of rural buildings on all four mobile networks (EE, Three, O2 and Vodafone), an issue that affects just three per cent of urban premises. This covers the majority of mobile phone users in the UK. Worse still, a 4G connection cannot be accessed in more than half (58%) of rural premises, compared with just a sixth of those in cities. And in 2017, half of farmers only had dial-up fixed line connection speeds of below 2 Mbps. This comes at a time when online access to services is increasingly the primary or default option, and in the wake of government plans to digitise tax services online. Brian Wilson, author of the report and chairman of Rural England CIC, said: “Nearly a fifth of people in England live in rural areas, yet the evidence shows that many of them face inadequate services, such as being unable to make mobile phone calls or being without transport options. “Two years after we released the first State of Rural Services report it seems clear that rural residents frequently still lose out in terms of funding and access to services. “The challenges facing rural communities are likely to grow in the coming years and this will be reflected in their service needs. If policies and service delivery were properly rural proofed it seems evident that those needs would be much better met,” he said. The report's release follows NFU Cymru highlighting how Welsh farmers are 'second class citizens' when it comes to accessing broadband and mobile coverage.